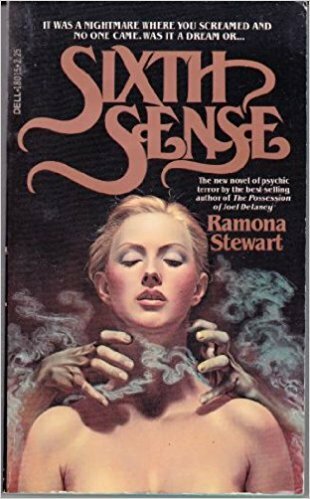 Published a year prior to epoch-making The Exorcist, this slim 1970 novel by Ramona Stewart (1922 - 2006) features a young man in thrall not to a demonic power of the netherworld but to a dead serial killer. 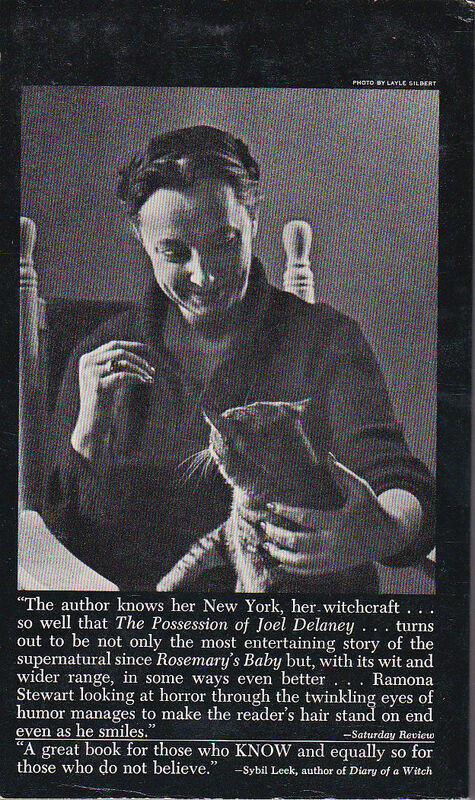 I don't think The Possession of Joel Delaney (Bantam paperback/Oct 1971) is much talked-about these days in the small subset of people who talk about vintage horror novels; I can find little about Stewart herself online. 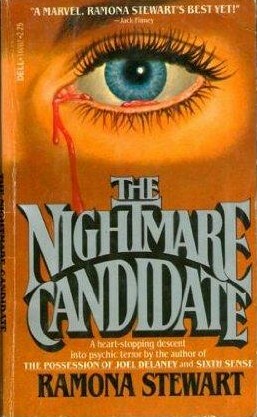 She seems like a mainstream novelist who produced some other derivative minor thrillers (The Sixth Sense; The Nightmare Candidate; see below) that got some middling reviews and more middling cover art. None sound all that interesting to me. 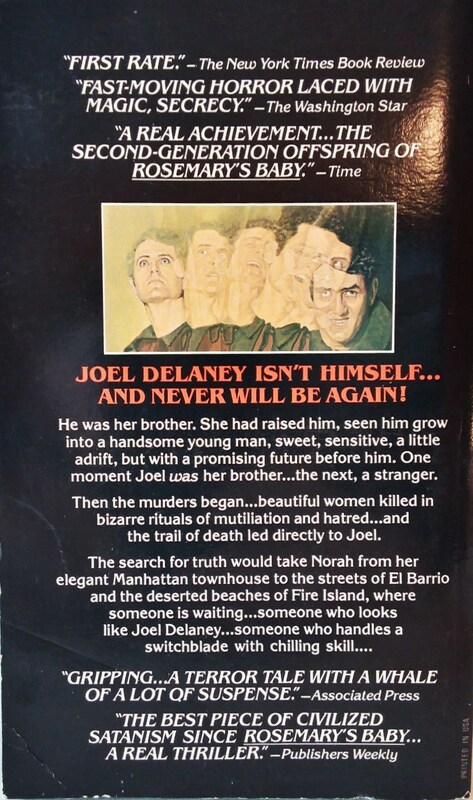 1980 Dell reprint, Paul Caras cover art? 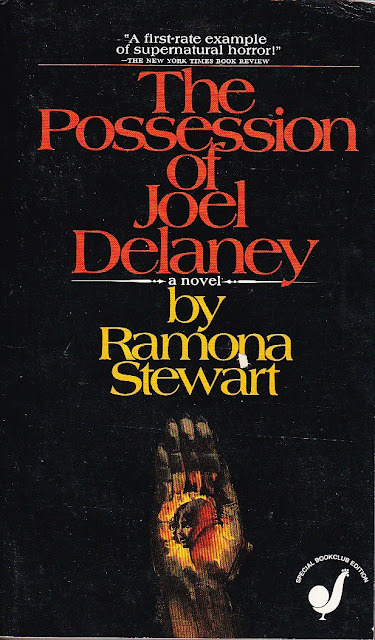 Happily for me, Possession is interesting: it's set in the Manhattan of the late '60s and early '70s, and is quite convincing at what it does. Stewart's depiction of the city, from the Upper West Side enclave in which our narrator Norah Benson lives to the rough-and-tumble neighborhoods of immigrants, is vivid, lived-in, and sympathetic but not overwrought or sanitized. 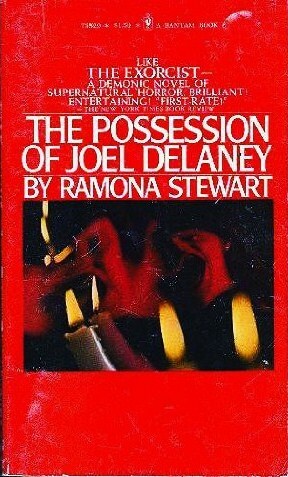 Akin to Blatty's iconic novel, Stewart lays down a bedrock of normalcy and realism as Norah describes her life in plain terms in the opening pages: It's when I'm skating along on smooth ice that the dark crack splits open at my feet. The voice she provides for the story is refreshingly confident. Norah is self-aware, intelligent, and self-possessed, without an ounce of self-pity for her past. 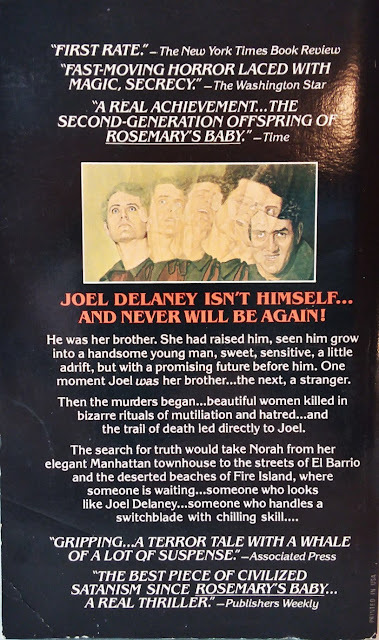 Our family hadn't been the cheery thing of children's books: her youth was made difficult by her wayward, somewhat grifter of a father and a mother who committed suicide leaving Norah to mostly raise her decade-younger brother Joel. She married a professor and left for the University of California, and feels lingering guilt about abandoning her brother. Now divorced, she maintains a civil relationship with her ex, raising two citified children with the help of Veronica, her Puerto Rican maid (this detail will become important). Certainly, the night the trouble began with Joel, I had no prickling sense of the extraordinary. When Joel doesn't show up for dinner, she calls him but when the phone is answered no one is there, just music and a stranger's strangled voice. Concerned, she rushes to his downtown apartment, in an unsavory neighborhood ("Sure this is the place you want?" 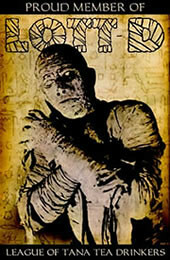 inquires the cabbie) and finds Joel on the floor, his face contorted like a man in a nightmare. He's off to the hospital, then Bellevue, you know it's the late '60s, maybe he's taking LSD. Norah speaks to the building manager, glimpses into his apartment: she recognizes an Espiritismo shrine, a religion invoking water and air spirits. 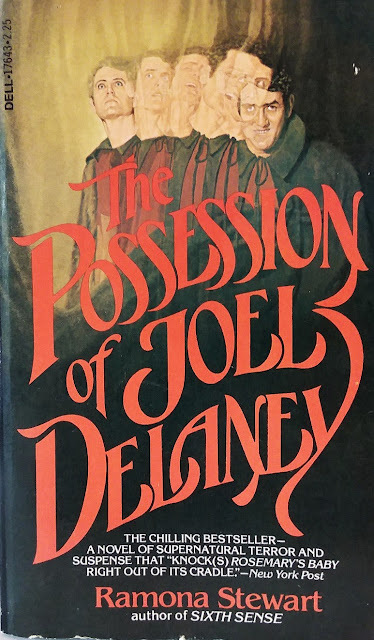 This will play a large part in the "possession" angle of the novel, as Norah investigates Joel's increasingly bizarre behavior with the help of a psychiatrist friend and a couple of professors. Together she and the reader learn about Tonio Perez, who lived in Joel's apartment before him, an immigrant teenager with a terrible childhood and a murderous hand, who suffers a ruthless death and who has struggled back from the other side... "There's a supernatural city all around you," Dr. Reichman said. "Belief working on thousands of psyches." Okay: I have to note the ethnic tensions in the book. This is an indelicate matter. Thing is, Norah is the one who notices them; she is well aware of being an interloper into the minority community and its esoteric belief system (which may or may not be a sham/scam). Is Stewart/Norah evincing a fear of ethnic taint, of "white American culture" being far too influenced by a dangerous foreign one (literally possessed by it here)? If so, author/narrator seem ambivalent about their feelings, knowing that that's a secret fear one should keep bottled up; an irrational, unwarranted fear with no place in polite society. This could be taken the other way: that's what oblivious white people get for moving unwelcome into minority neighborhoods: taken possession of by murderers. The fear of the other, so often invoked in cultural horror criticism, isn't so high-minded or abstract: to each individual, everything is other/foreign/potentially dangerous, no? Anyway. There are several comparative religion lectures as a couple scholars talk about the long history of religion, possession, exorcism, and the occult in general dating back to ancient days. I'm always up for that! Dr. Reichman seemed embarrassed. "My dear Mrs. Benson, it is not so simple. The history of exorcism is largely one of failure. 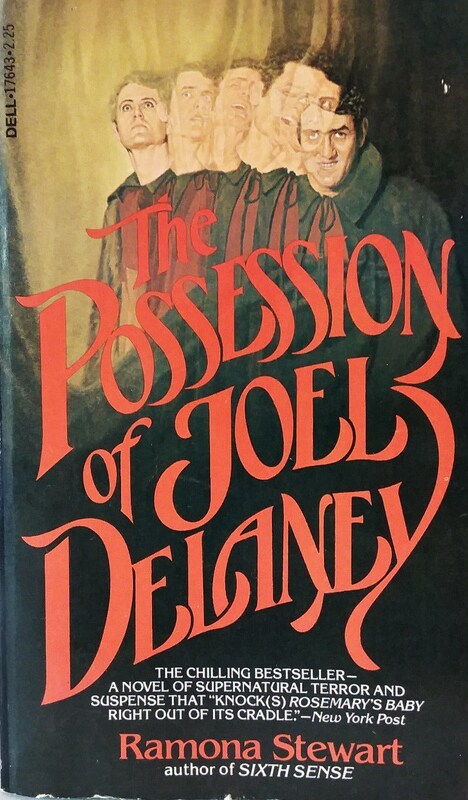 Not only does it often increase the state of possession but the exorcising priests risk falling victims to the state themselves.... Even the spectators are liable to it. All over the world, in every culture, this is considered dangerous." Stewart's narrative pace is snappy and her characters, intelligent and modern, believably drawn, although at times her descriptions of domestic detail borders on boring readers when they should be tingling with suspense. At its core its a novel of its era, showing the incursion of the supernatural into the everyday that broke from the ghetto genres onto the bestseller lists. The film version a few years later, with a perfectly-cast Shirley MacLaine as Norah, amps up the Fire Island climax to an unbelievable, uncomfortable degree but also offers some authentic scares. As a novel, Possession of Joel Delaney is an enjoyable minor work of mild occult thrills and a lovely window into vintage NYC city life. It is in no way better than Rosemary's Baby, nor The Exorcist, but as I said, Stewart's writing is clear and captivating and the backstory of the serial killer is heartbreakingly horrifying. 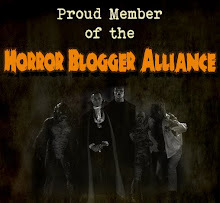 Those readers who appreciate the quieter vibe of pre-Stephen King horror might dig it. 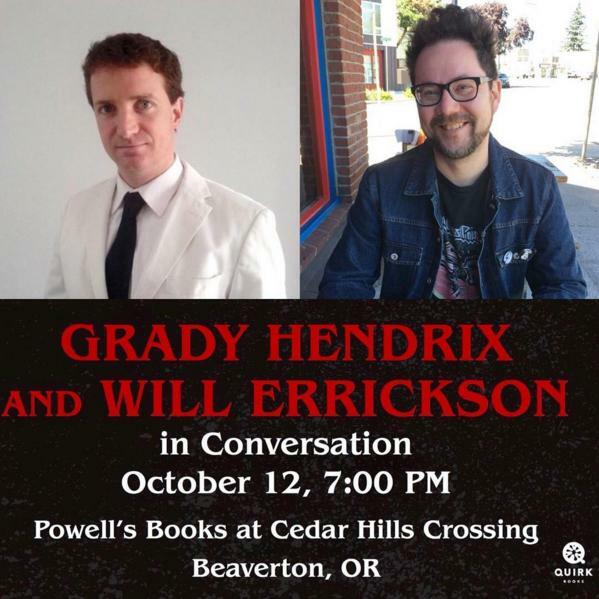 Meet Grady Hendrix and Me Tonight at Powell's Books in Beaverton, OR! This is it everyone! 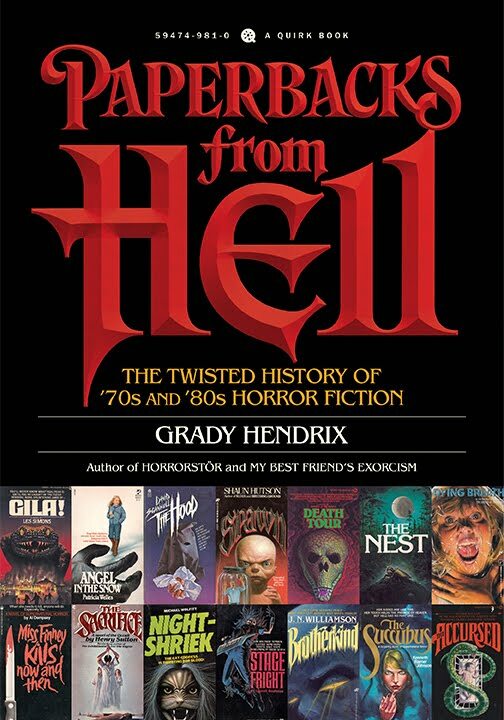 Grady and I will meet for the first time face-to-face and discuss our book Paperbacks from Hell, out now from Quirk Books. Starts at 7:00pm at Powell's at Cedar Hills just outside Portland. We'll be talking about all those great vintage paperbacks you know and love and signing copies of ours. If you're in the area it'd be great to meet you! 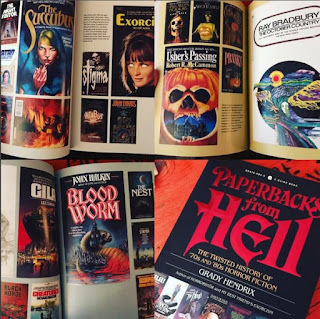 Meanwhile I am working on a new review of a '70s occult paperback and reading an '80s novel about an insane undertaker. But of course.